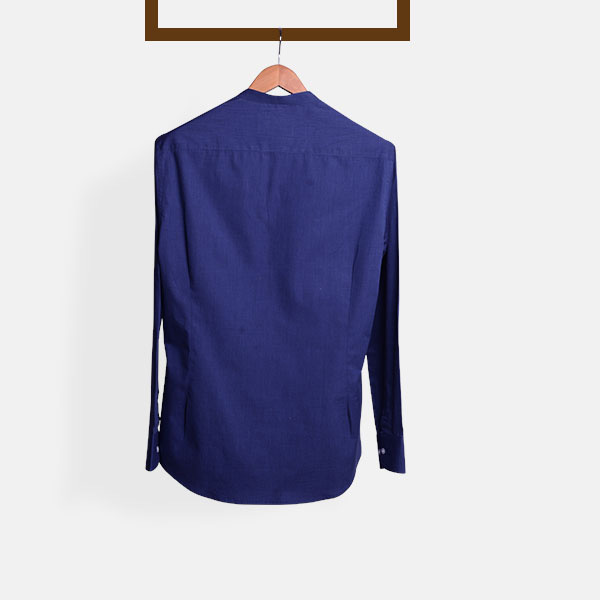 Royal Blue Fine Weave Henley Shirt - (100% Cotton, Easy Care) - Fitted by A.I. 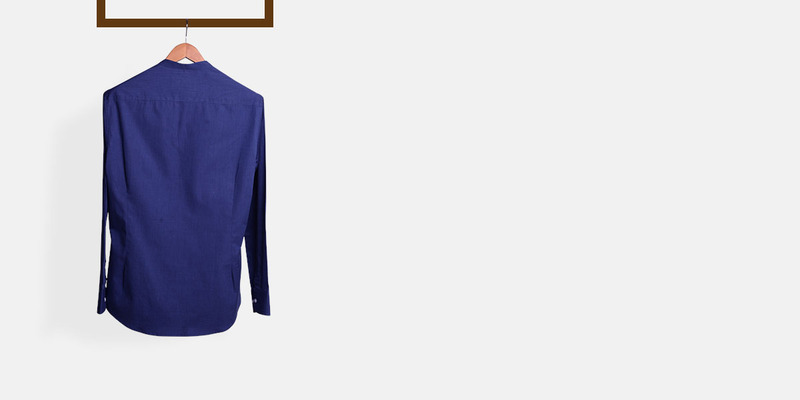 This Royal Blue Fine Weave Henley Shirt can be personalized. Create perfection with a simple 3 step process. 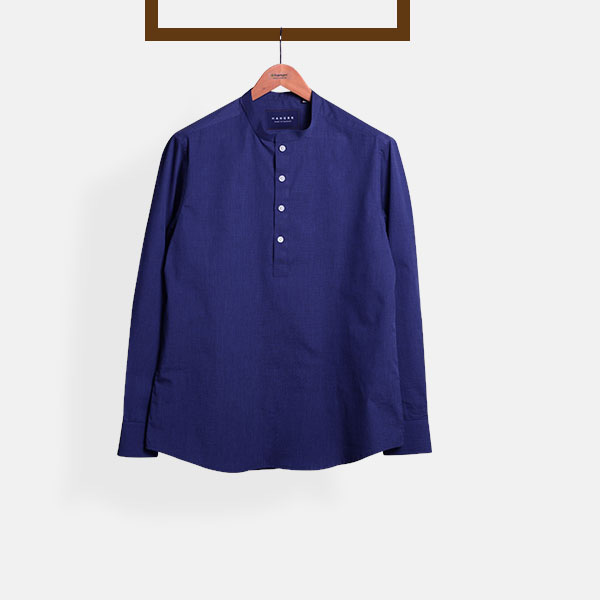 There is no denying the fact that this Royal blue henley is both - sophisticated as well as easy-going and will be a great option to include in your wardrobe. This henley is made from soft cotton and has a fine pattern. 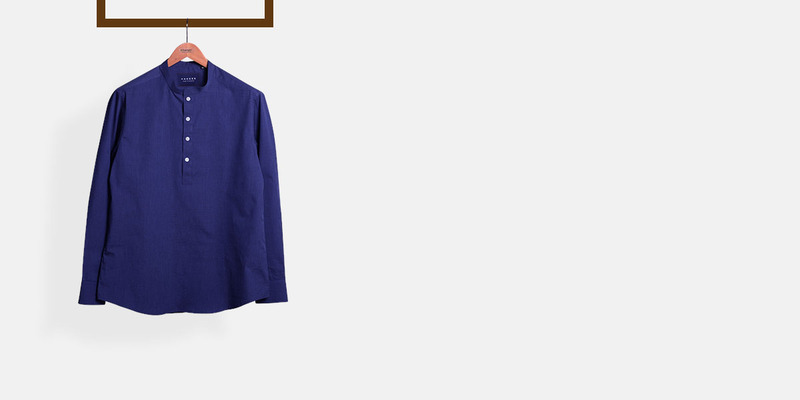 Wear it with an unstructured suit jacket or without any layers with a trouser. 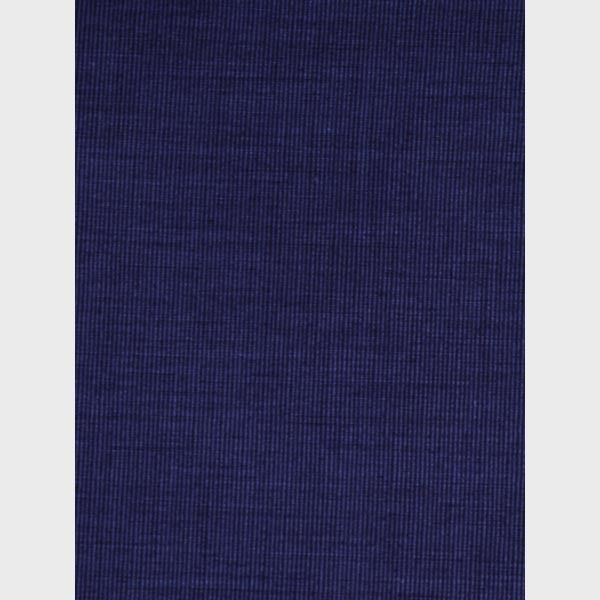 Presenting the - Royal Blue Basketweave Cotton fabric. 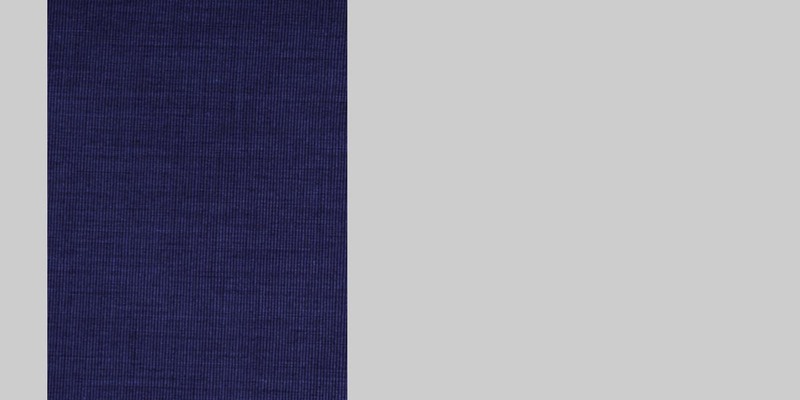 This amazing royal blue cotton fabric has a basketweave weave and is part of our easy care collection. This fabric weighs around 102 gsm.